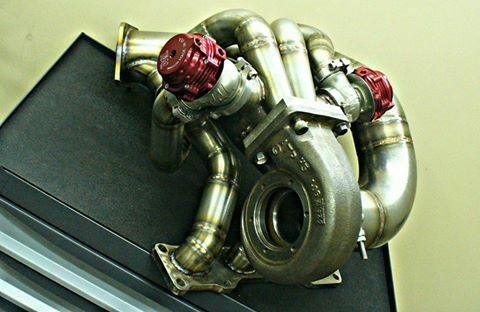 We continue to expand our offer for evoX 4b11 engine. Now this is T4 #twinscroll iwg header for Borg efi7670. As always, a fast spool, high power … and just beautiful. At least, it’s beautiful. 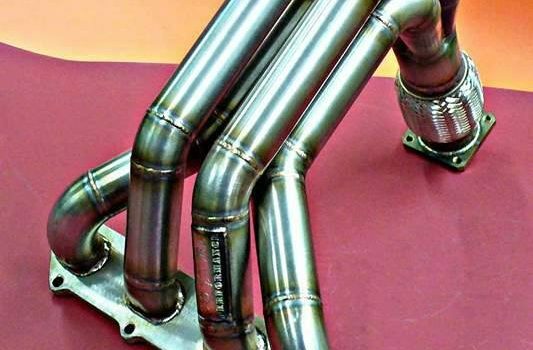 Turbokit 3sgte toyota mr2 sw20 designed and manufactured by soaraperformance Pour notre client Julien Waroux , Pamproux, Poitou-Charentes, France. Nous vous remercions de votre confiance.